Search Results for "spanish tourist location"
Galapagos Kicker Rock nature landscape. Iconic landmark and tourist destination for birdwatching, diving and snorkeling, San Cristobal Island, Galapagos Islands, Ecuador. Roca Leon Dormido in spanish. 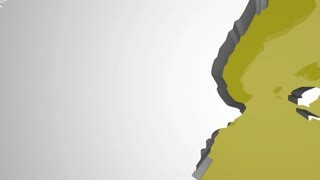 Madrid animated word cloud, text design animation. Kinetic typography. Barcelona animated word cloud, text design animation. 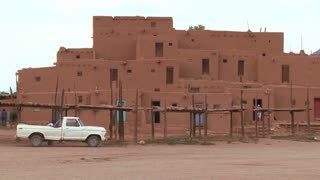 Old white pickup truck in front of the Taos pueblo in New Mexico. 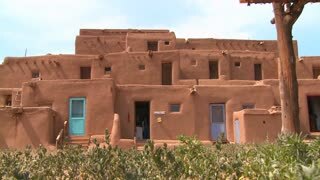 Establishing shot of the Taos pueblo, New Mexico. Native Americans at the Taos pueblo, New Mexico. 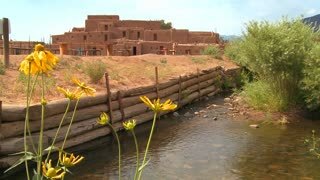 Yellow flowers near the Taos pueblo in New Mexico. 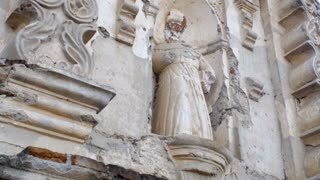 Santa Barbara 4. A sign indicating "Old Town" in the State Street tourist area of Santa Barbara, California. 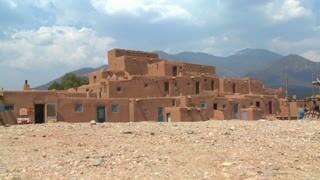 The Taos pueblo in New Mexico.